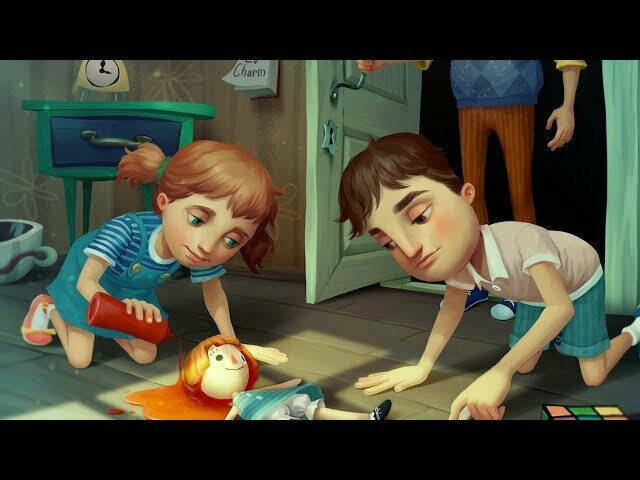 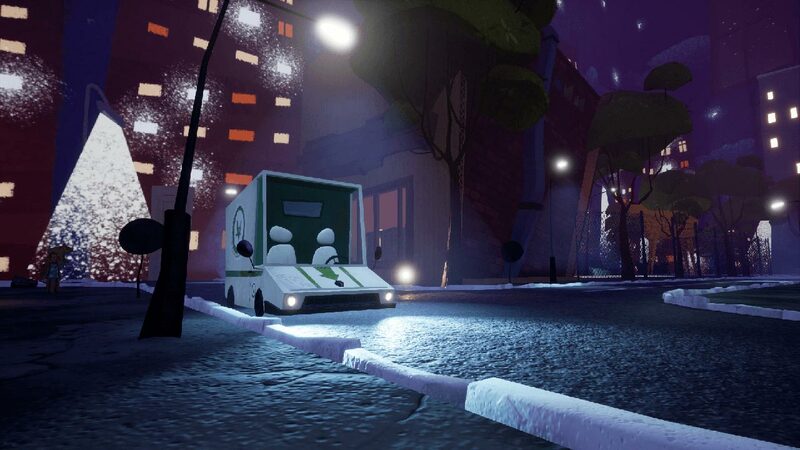 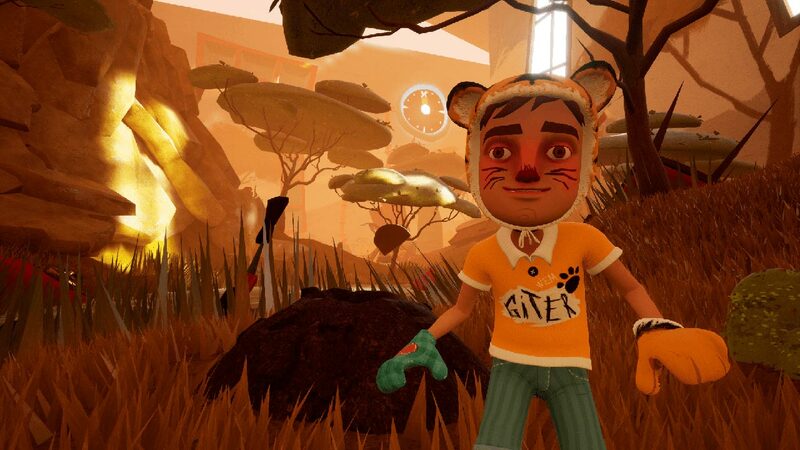 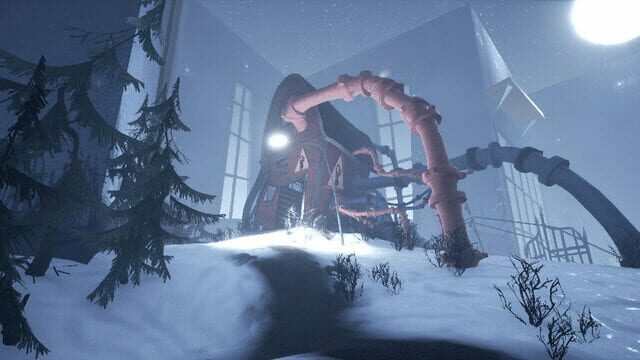 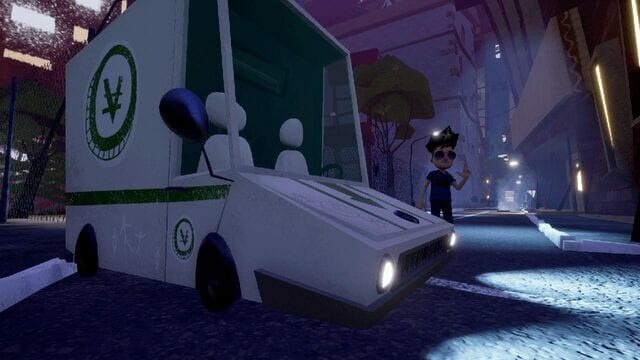 Hello Neighbor: Hide & Seek follows the tragic story of the Neighbor’s family in this dramatic prequel to Hello Neighbor. 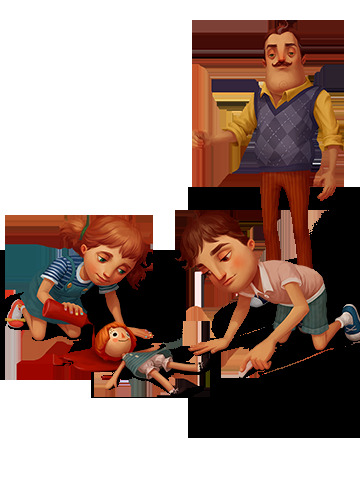 Experience playing a game of hide-and-seek with your brother as you both deal with a loss of a family member. 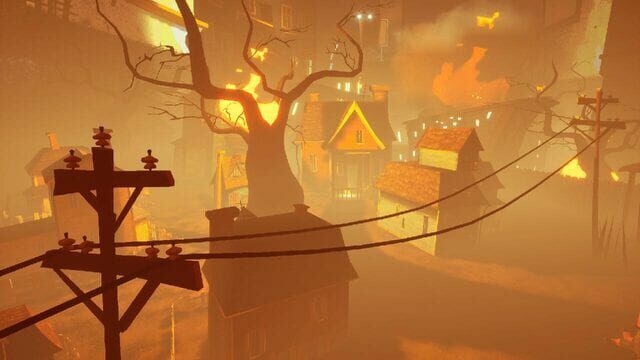 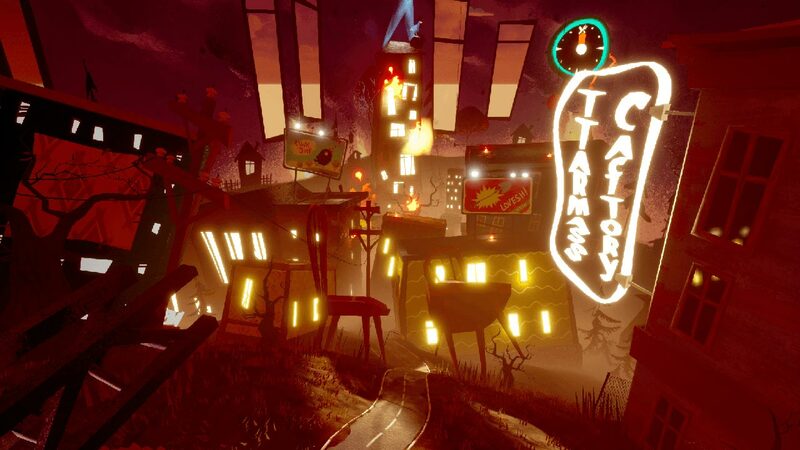 The game explains events that lead up to the original Stealth Horror hit Hello Neighbor.